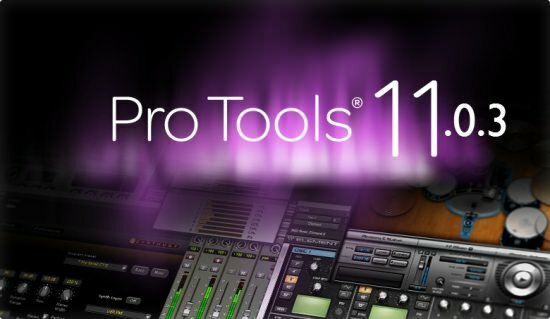 As with all Pro Tools 11 Updates users will need to log in to their Avid Accounts to get download links. More Information along with download links here. Please select your hardware to see if a compatible driver is available.